Located on a 10 acre campus with mature trees, sprawling lawns and picturesque gardens, the Grammar School has been a popular choice for generations of students from far and wide. The 550 pupils (100 of whom are boarders) come not only from Ireland, but also from abroad including Australia, China, Germany, Hong Kong, Japan, Korea, Russia, Spain and Ukraine. Opportunities for involvement in extra-curricular actvities are extensive. 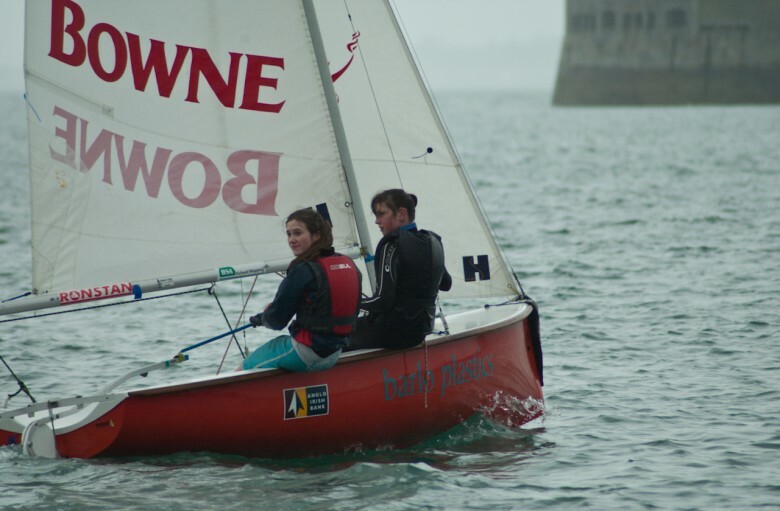 School sports include rugby, hockey, soccer, athletics, tennis, basketball, badminton, cricket and volleyball as well sailing, horseriding, aqua-aerobics and gym fitness. Music plays a particularly important part of school life. 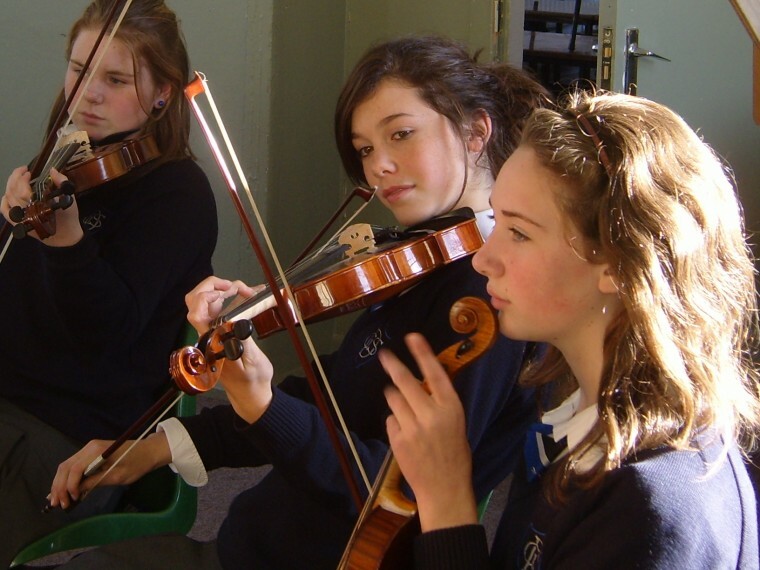 Over 200 pupils avail of music lessons offered in piano, violin, cello, percussion, guitar and woodwind instruments and many are members of the school orchestra. The school choir has travelled recently to Prague (2007) and Belgium (2008) and is planning a trip to Vienna in 2009.